Pacitan is one of area in East Java province that rich of gemstone because of the climate and geographic factor. There has found various kind of gemstone around Pacitan river. The gemstones are Chalcedony type which has light color so it looks so bright and has some fiber called Turtle’s back. Ndasar hill has known as the major producer of Kaledon and Keladen river is the primary source of Chalcedony producer. Different with Giok Aceh gemstone that hasn’t many motifs, the Chalcedony gemstone belong to Pacitan has many motifs. 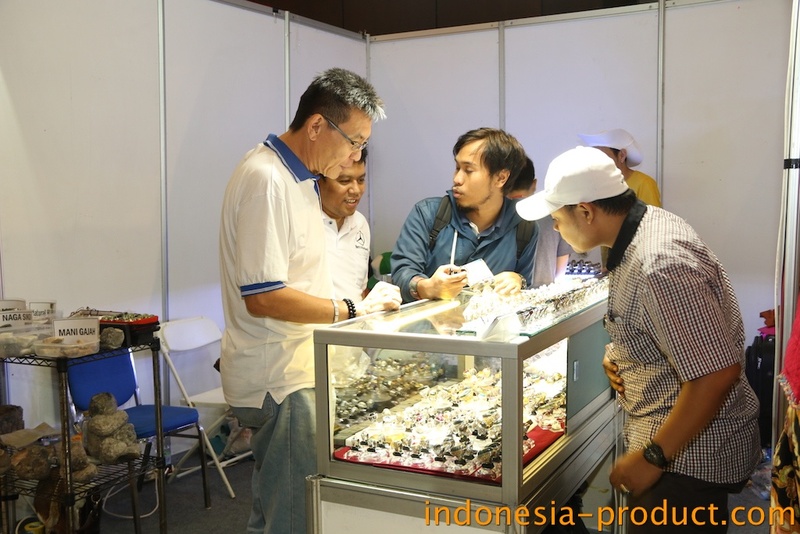 Pacitan gemstones presents the unique and beautiful gemstones for you, the gemstones lovers.